Everyone agrees the Sofitel Metropole Hotel in Hanoi is the nicest, most luxe hotel in the city. But it is also $200-300 USD a night. So it is a bit of a splurge in a city where one can stay elsewhere for $30 – 80 USD a night. OK – sure, if you are a backpacker you can stay for $10 a night, but those days are over for us personally 😉 So the Church Hotel, which is very well located in the Hoam Kiem Lake District, represents a good value hotel when visiting Hanoi. The accommodations are simple but comfortable in this 2-star colonial-style hotel. There is wireless internet and breakfast included in the rate – which in our case for a double room was $55 USD a night. But if you want to eat amore substantial breakfast out, the hotel is also just next to the Paris Deli (at No. 13 Nha Tho Street) which offers croissants, café au lait, egg dishes, muesli with yogurt and more. Further the hotel is within walking distance to all the key shopping and tourist areas in the old quarter. 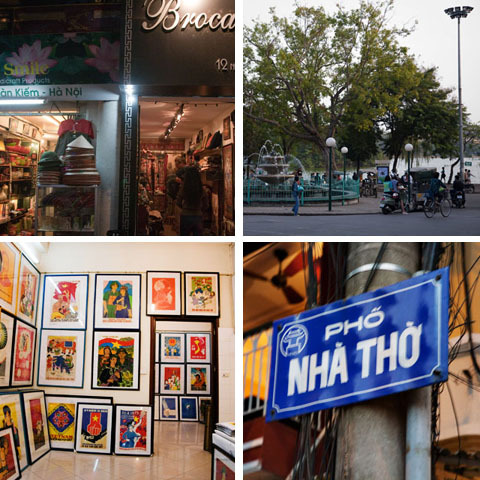 You can pop by Hoan Kiem Lake for the famous puppet show, visit the Saint Joseph Cathedral, shop in the wonderful lacquerware stores, browse colorful propaganda posters, or buy hand embroidered linens at many nearby shops. 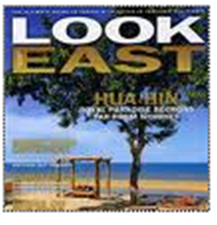 The hotel location is really outstanding whether you are there for a long weekend or a longer visit. 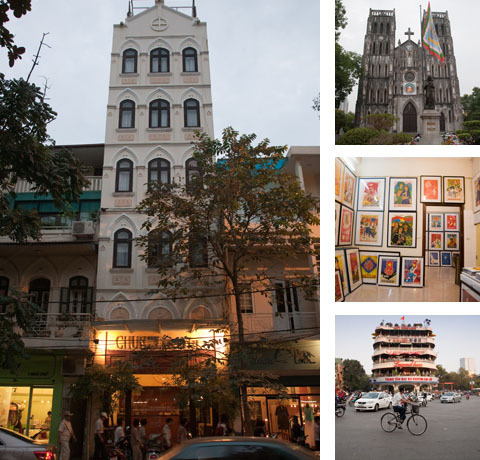 For convenience and value we recommend the Church Hotel in Hanoi.